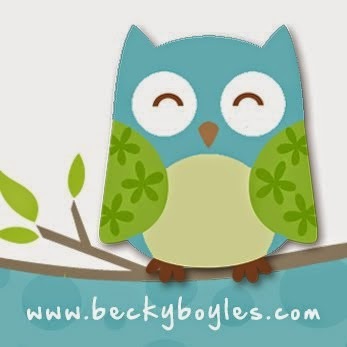 Visit our website for more information!! 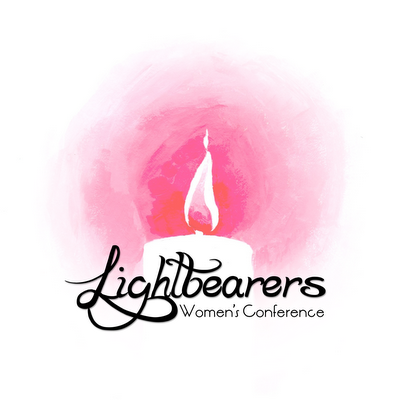 Lightbearers Women's Conference is a free conference held annually at North Knox High School in Bicknell, Indiana. 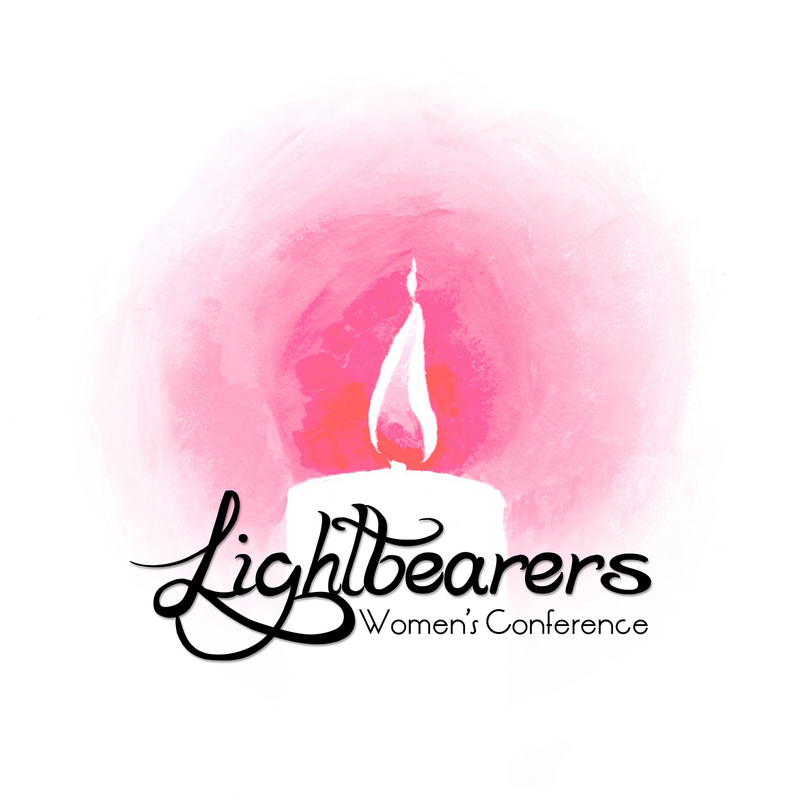 We have had the tremendous blessing of ministering to hundreds of women right here in rural Indiana, equipping and empowering them to bear the light of Christ in their homes, community, and world. Not only is the ministry free to attendees, but the free will offering that is taken up at each conference is divided evenly between a local and international ministry. We have had the tremendous blessing of giving away over $27,000 in the last three years!!! With this unique vision of hosting a free conference and then giving away 100% of the proceeds of our offering, our team is always prayerfully seeking sponsorship from local churches, businesses, and individuals. If God should lead you to support this ministry in any way, please get in touch with me. I would be happy to speak with any women's groups, mission committees, or church business meetings necessary to obtain the funds needed to keep this ship afloat! God continues to be faithful in growing this ministry, and we are excitedly anticipating the next steps in this journey as we seek out 501(c)3 designation! May your heart be quickened to know God's blessing in your life... and we'll see you at the conference!